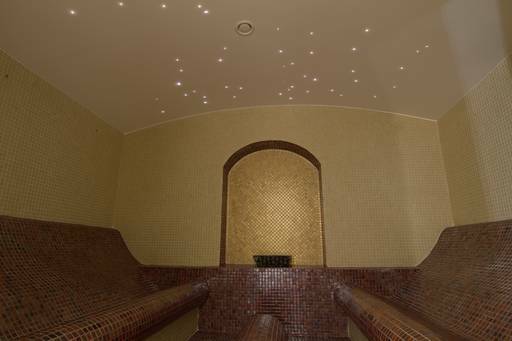 Nowadays the spa it is a personal renewal place for people who live in the stressful 21st century. Orhideea Spa was born out of passion for wellbeing, a concept that we understand as a life style that breaks the daily routines and worries and focuses on physical, mental and emotional health. We try to offer inspiration for a healthy life style in a beautiful environment that wonders all senses throughout the continuous presence of the spa aromas, therapies music, and colour variations. 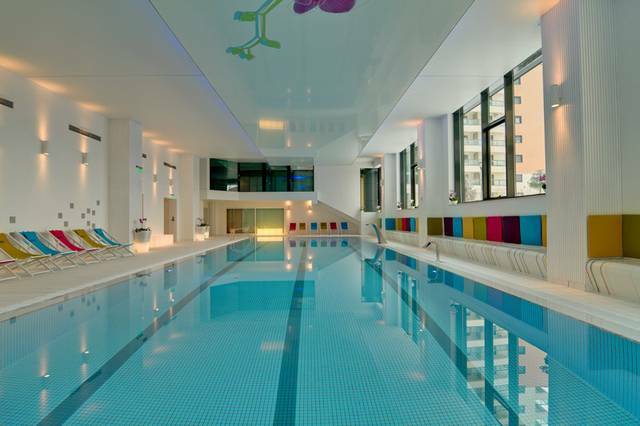 The swimming pool is inside the spa center having the shape of a rectangle. The pool is 20 m long, 7 m wide and 1.52 m deep. One of the oldest therapy, inhalation, was developed in one special room where scents and colors meet together. We believe in health and we do consider that you deserve the best in your life.